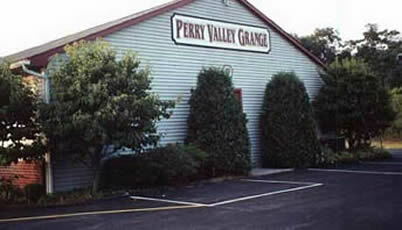 Perry Valley Grange is a local community Grange located just outside Millerstown, Perry County, about 30 miles northwest of Pennsylvania's capital city Harrisburg. This Grange was organized in 1919 primarily as a secret fraternal organization for farmers but has evolved over more than 90 years of continuous service into a group of people from all walks of life dedicated to improving the lives of all rural and small town residents. 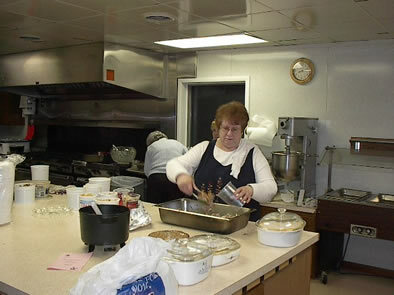 As such, Perry Valley Grange has community service as its top priority. Today, all regular meetings and activities are open to the public and the majority of regular business is handled by a 10-person Board of Directors elected by the membership. 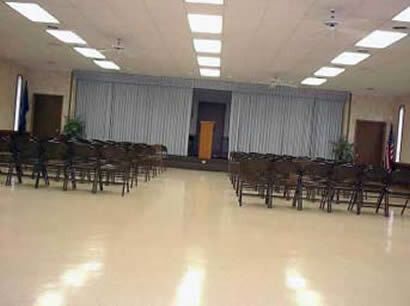 Monthly meetings alternate among: fellowship dinners with educational programs, special events/outings and more traditional meetings with a dessert reception fellowship, business and program. Click here to view our brochure/membership application Everything You Always Wanted to Know About the Grange....But Were Too Shy to Ask. • Is loyal to family, community and nation. themselves, their families, communities and the nation. 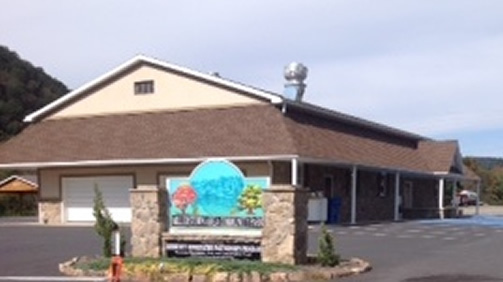 As of December 11, 2014, ownership of the former Perry Valley Grange Hall was transferred to a local business. After renovation and a planned future expansion, the former Grange building will become the new location of Fremont Auto Parts. Perry Valley Grange is pleased to announce that an agreement has been reached with the Millerstown Recreation Association for a 25-year lease that will allow the Grange to meet monthly in the community park building. 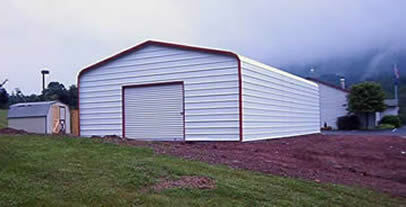 The park and community building is located along Juniata Parkway near the Millerstown exit ramps of Route 22-322, just 1-1/2 miles from the former range Hall. The agreement includes the option for the Grange to hold up to six (6) other events there annually. The Grange continues to serve some small banquets there, subject to the more limited seating capacity of the community building. 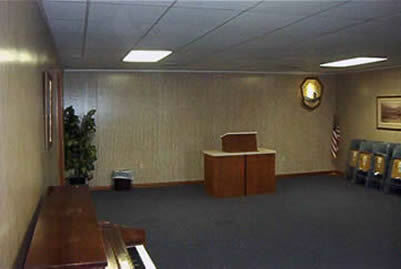 The sale of the Grange Hall, built in 1988, is a matter of mixed emotion. Over the past 10 years, it has become increasingly difficult for a small group of Grange volunteers to give enough time and energy to both maintain the property and raise the thousands of dollars needed annually to pay for repairs, improvements, utilities and insurance costs. We are saddened to have to take this action and regret that the facilities may no longer be available for the use of the community. However, we also look forward to the time when the Grange will be able to concentrate even more of its available time, energy and resources on community service activities.